Hey kids! Thanks for stopping by. We have a heck of a show ahead of us this week. For the first time ever we conquer a Star Wars topic. My personal favorite character, Chewbacca! 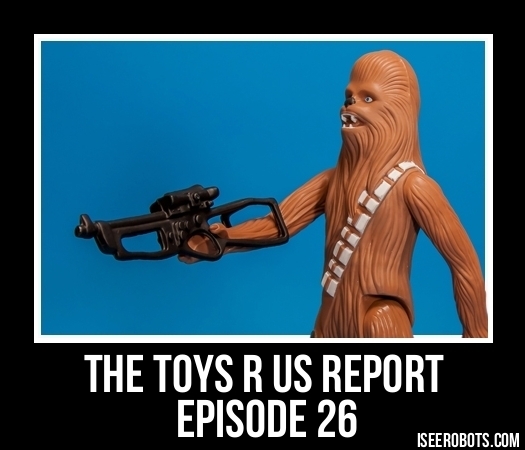 We take a look at him, at Wookies in general as well as all of his original trilogy toys. It's a great show like always. Make sure to tell a friend! Hey kids! We're away from the Command Center this week but I didn't want to leave you with nothing so I cobbled together a fun little Best Of Episode. It's great really, I took parts of 4 different shows and put them together as one all new fun episode! It's really cool and sure to entertain. Make sure to tell a friend! Hey kids, thanks for stopping by. This week we have a heck of a fun show ahead of us. 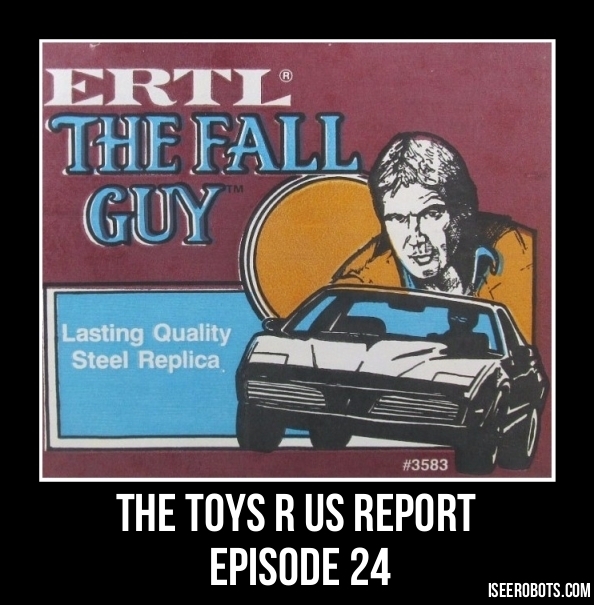 We're gonna talk about my trip to Sac-Con in Sacramento and also a bit about Buck Rogers In The 25th Century and this week The Retro Toy Marketplace is all about The Fall Guy toys from Ertl. It's a super grat show like always, make sure to tell a friend! Hey kids! Thanks for stopping by! 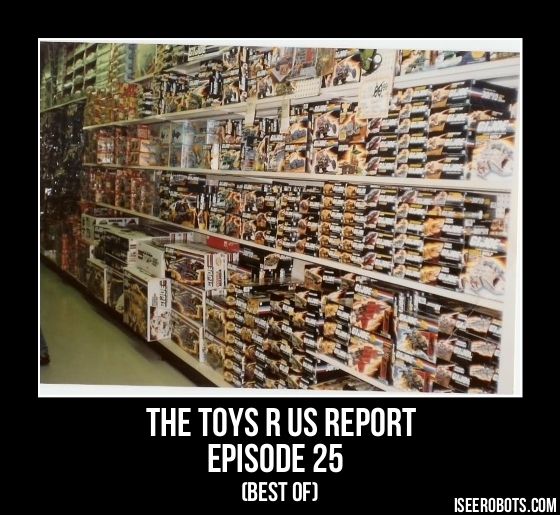 This week on the show we have a heck of a fun episode in front of us! We're gonna talk about a VHS tape I watched called Psychomania after that it's onward and forward into The Retro Marketplace where this week we take a close look at an old favorite of mine, The Karate Kid by Remco. It's a fun show like always, make sure to tell a friend!